The recent demise of the Oregon Beer Growler wasn't a huge shock. It was the victim of a changing culture, a culture in which print publications are having an increasingly difficult time surviving. Attention spans are short. Smartphones are king. A little background. I wrote a number of articles for the OBG during the past two or so years. Under Andi Prewitt's editorial leadership, the Growler made significant progress. The focus and content sharpened over what it had been prior to Andi's arrival. Well, that was my perspective. Writing for the Growler was never a lucrative proposition. I wrote mainly because I liked working with Andi and thought the publication might evolve into something bigger and better than what it was. I thought it might turn into a publication that paid. Supporting it seemed reasonable. When Andi left for Willamette Week last fall, I initially figured I would continue to write for the Growler. I had never met incoming editor, Matt Meador, but he had the background to carry on in Andi's sted. I figured to connect with him and continue to write occasional articles. Then I saw the new format, which they introduced just as Matt took over. Instead of the semi-tabloid newspaper, they squished the thing into what looked like some sort of pamphlet. It looked like a big step backward to me. I took a wait and see attitude, didn't pitch any story ideas. The announcement that the Growler was closing up shop did not come as a surprise. Print is in trouble. Beer-centric publications may be more vulnerable than mainstream vehicles due to the nature of the beer culture, which is younger and fully immersed in the digital space. Many publications are moving to digital and scaling back or eliminating print production. One of the problems for print is that people no longer read. We've become accustomed to consuming snippets of written and visual content, as opposed to detailed presentations. Social media didn't start that process, but it has made things worse. The Smartphone, of course, has made it possible to access information about breweries and beers and events from anywhere at any time. As a result, a lot of breweries have turned to social media as their primary means of advertising. That reality definitely hurt the Growler. A popular storyline swirling around its demise is that the industry failed to support the publication by purchasing ads. That was a deal killer for the Growler, which relied almost completely on advertising revenue to pay its bills. Don't get caught up in the notion that being a subscription-based publication would have saved it. Ask the folks at BeerAdvocate how their subscription-based model is working out for them. Keep in mind that the OBG was always mostly a promotional vehicle. It sold ads on the premise that it was promoting breweries, events and beers. There was never any attempt to offer controversial or critical content. That kind of thing doesn't sit well with the people paying the bills. So the Growler read like an industry PR rag, which is what happens when you don't want to offend anyone. In the articles I wrote for the Growler, I never made disparaging comments about breweries, beers or whatever. If I repurposed story content here, which I did a few times, I generally added a prying question or comment to give the story some edge. Readers expect that here and I don't have to worry about advertisers getting bent out of shape. 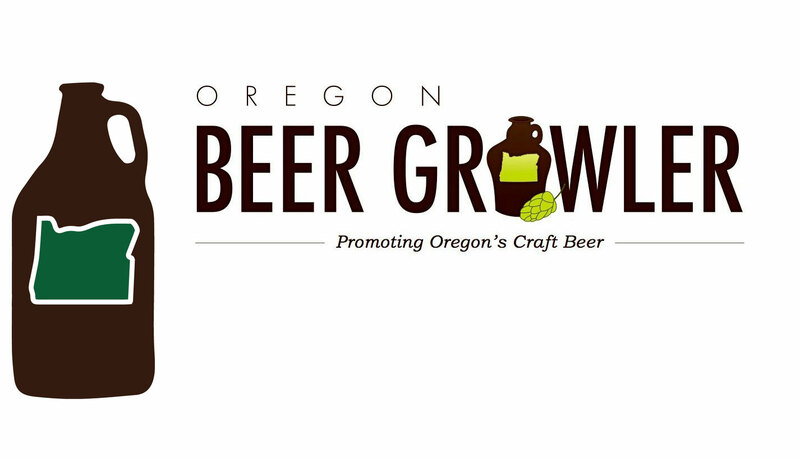 Thinking about what happened with the Oregon Beer Growler, I considered the possibility that it lost readers because the content was too fluffy. But that's not what happened. Because the OBG never pretended to be anything more than a promotional publication, dependent on the industry's goodwill for survival. Edgy content was never part of the plan and readers didn't mind. What happened is that promotional content moved to different channels. In effect, the industry deserted the Growler because the beer crowd that once read it moved on to social media and sites like UnTappd. Seeing that, the industry shifted its focus and the Beer Growler was a casualty. That's how these things work. The people who published the OBG are apparently looking to sell it. But to whom? There's no viable path forward as a print publication. I suppose you could go digital only, but there are blogs, websites and social media channels that cover much of what a digital Growler would cover. So this looks like a dead end. It's unfortunate because the OBG was really the only print piece that covered Oregon craft beer on a regular basis. There are no winners now that it's gone. None.